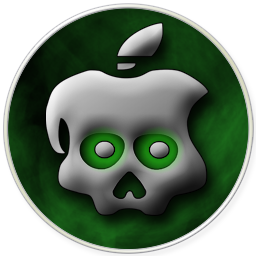 GreenPois0n.com Updated, Hints At Imminent Arrival of New iOS 4.1 Jailbreak ! Just two days ago, we posted that GreenPois0n (the same tool which was initially planned for iPhone 3.1.3 and iPad 3.2 jailbreak) would be jailbreaking iOS 4.1 using the newly found SHAtter exploit. This continues to reinforce our belief that iOS 4.1 will be jailbroken by Chronic Dev-Team’s GreenPois0n tool. However there is still no exact ETA (Estimated Time of Arrival) for GreenPois0n’s release. With the workload being cut in half, expect this tool to be available soon. We will have the complete guide posted on how to jailbreak iOS 4.1 on iPhone and iPod touch as soon as we have information available. Stay tuned for that !